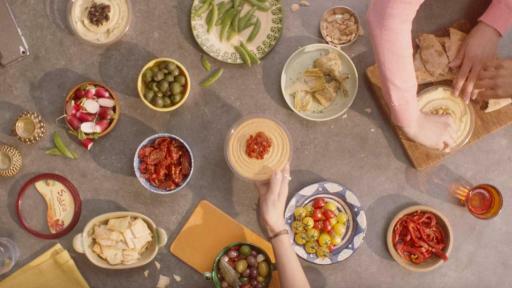 Sabra Dipping Company, maker of America’s best-selling hummus, has launched the most significant campaign in U.S. hummus history and along with it… a more mindful pre-dinner meal occasion for the American consumer. 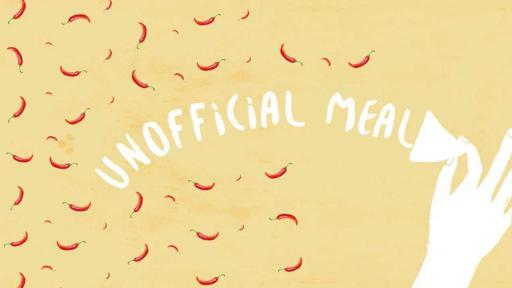 A national broadcast and digital campaign introduces the ‘Unofficial Meal,’ inviting consumers to foster a pre-dinner ritual that revolves around fresh, real food and human connections. The campaign titled “Sabra. 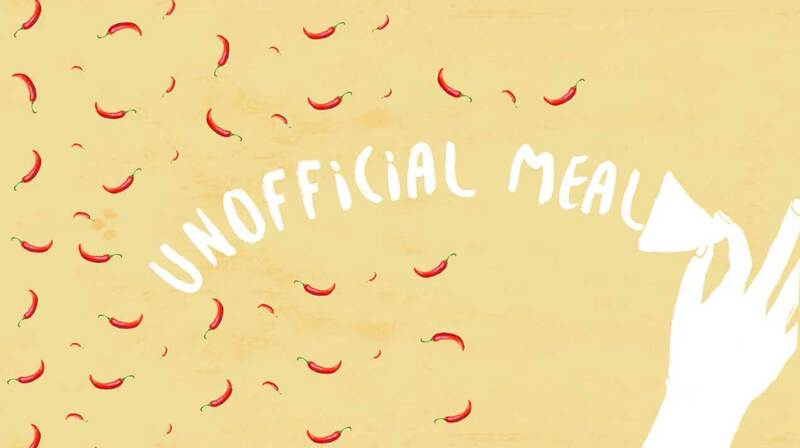 Welcome to the Unofficial Meal” debuts April 18th with 15 and 30 second spots that depict the Unofficial Meal as family and friends finally unwind, gather and graze after a long day. Fresh dips and vegetables are laid out on the countertop and it is clear that for this moment, it is perfectly fine to help yourself, open up, share a laugh and leave behind formalities. The creative includes filmed footage, animation and a charismatic voice to convey the enjoyment of this occasion. Fully integrated digital, PR, social and experiential activations will help deliver campaign messaging across platforms. Sabra Launches New Ad Campaign. 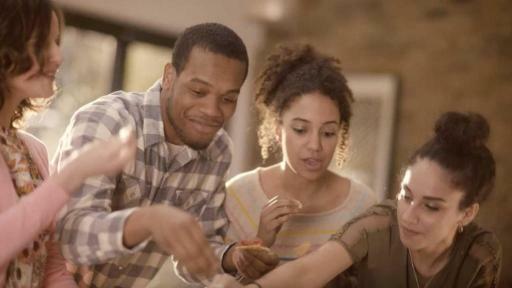 According to a recent survey conducted by Wakefield Research on behalf of Sabra, 78% of Americans frequently have a snack or mini meal before dinner and more than half share it with friends or family. Further, 91% of respondents agree that the best conversations happen over informal meals. 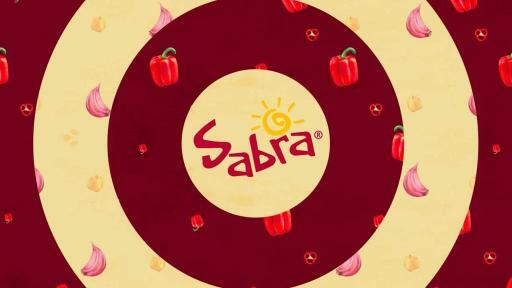 The Unofficial Meal campaign was created in partnership with Sabra’s creative agency of record, The Martin Agency, based in Richmond, VA, home to Sabra’s hummus manufacturing facility and Center of Excellence. 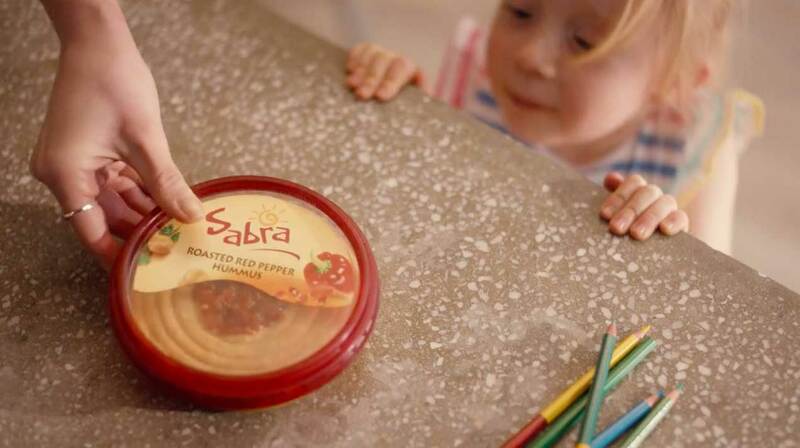 Sabra Dipping Company, LLC is the leader in the refrigerated dips and spreads category and producer of America’s top-selling hummus. Sabra is proud to offer a wide range of dips spreads including vegan, vegetarian, all natural and Non-GMO products. Sabra’s award-winning hummus, available in more than a dozen flavors, and salsa, guacamole and Greek yogurt vegetable dips can be found nationwide in club stores, supermarkets, specialty retailers and through food service. Sabra operates a silver LEED certified factory in Virginia. Find Sabra at www.sabra.com, www.facebook.com/sabra and @Sabra on Twitter.